What do you think about celebration your birthday or anniversary of your colleague in a fun and bright way? Are you planning a party with your favorite friends? It’s simply impossible to come up with a better idea than yacht rent for your celebration! As you know, the best holiday is the one that gives you the most various impressions. Our yachts have everything onboard to provide you and your guests maximum pleasure and entertainment. 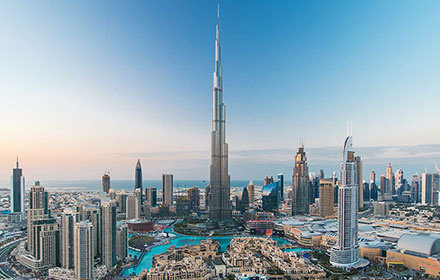 Fascinating views of remarkable Dubai are the great party entourage of all. The coolness of the sea breeze on the deck is a pleasant companion for dancers to bracing music. The sparkling freshness of the waves overboard attracts you to frolic in the water. You can relax and have a break from the noisy fun in the spacious lounge or comfortable, fashionable cabins. It’s difficult to express what marvelous and amazing photos on board and in the elegant interiors of the yacht you can take! You just need to rent a boat of the size, you need to hold everybody you invite. Throughout the holiday, you will slowly glide through the gentle turquoise waves of the Persian Gulf. If you choose to splash around in water, an experienced captain will stop the yacht in a place perfectly suited for swimming. Dubai is a dynamic tourist megalopolis and there’s almost no place, free of tourists and noisy companies. Exclusive yacht rental in Dubai for the event will allow your guests to communicate closely and spend time without any interferences. We’ve got a large fleet of yachts and boats. We’ll be happy to help you to choose the best rental boat according to your preferences and number of guests. All our boats are equipped with powerful modern audio systems. You can take your favorite tunes on board or create your special playlist with our stuff in advance. There is everything you need to relax on board our yachts: a bar, a kitchen, a barbeque area, soft sunbeds for sunbathing, towels, lounges, a shower, a toilet and soft drinks. You can cook meal on board by yourself, order catering services or use our services for organizing a buffet. 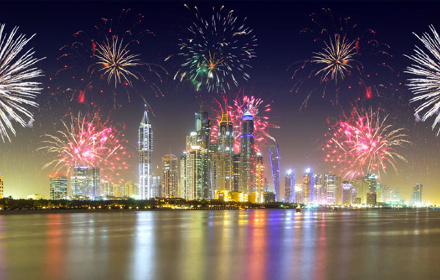 We offer you 5 of the most popular itineraries in Dubai waters, where your party will proceed. Also our staff can devise an individual rout of your yacht throughout the holiday at your discretion. Highly qualified and coherent team of captain and sailors will make their best to make your holiday comfortable and exciting. 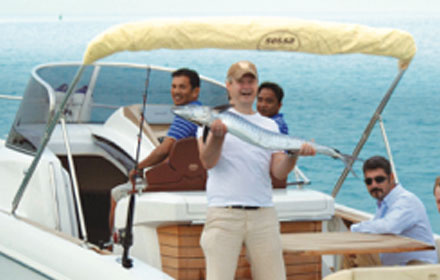 Please, contact Luxury Sea Boats Charter to rent a yacht for the holiday of your dreams. 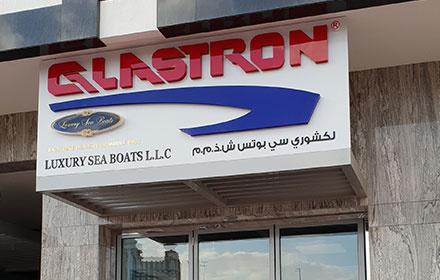 We guarantee you a high quality service, a magical Dubai marina cruises and an unforgettable experience!